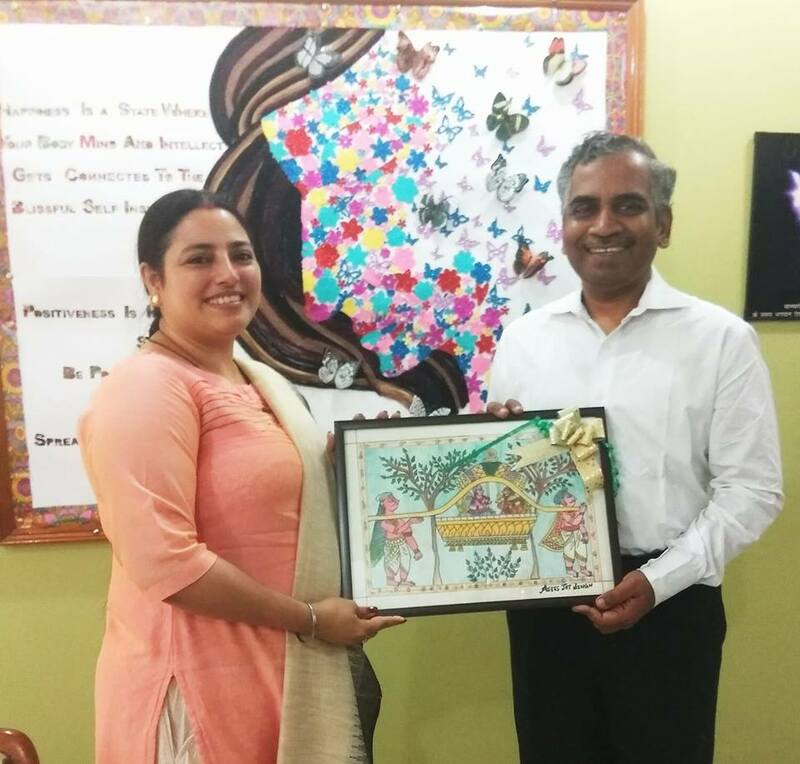 Receiving the Telangana State Painting as gift for IDF Bal Gurukul project. 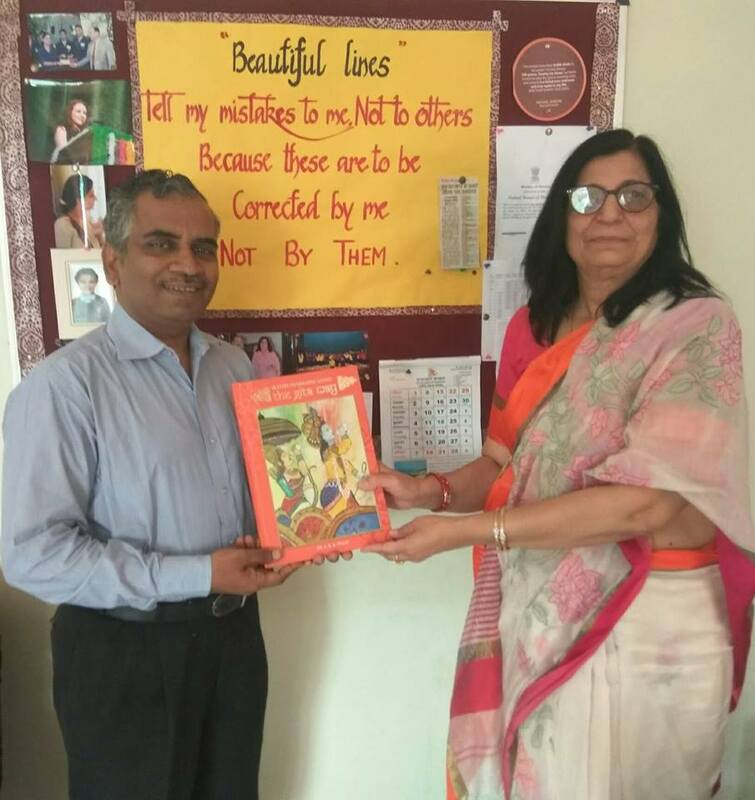 Mrs. Gulshan Kaur, Principal of the school appreciated the work of IDF ... IDF to launch Student Leadership Program in Haryana state. Happiness unlimited @ Chandi Bal Gurukul run at Chandi Kushtashram, Chandigarh. 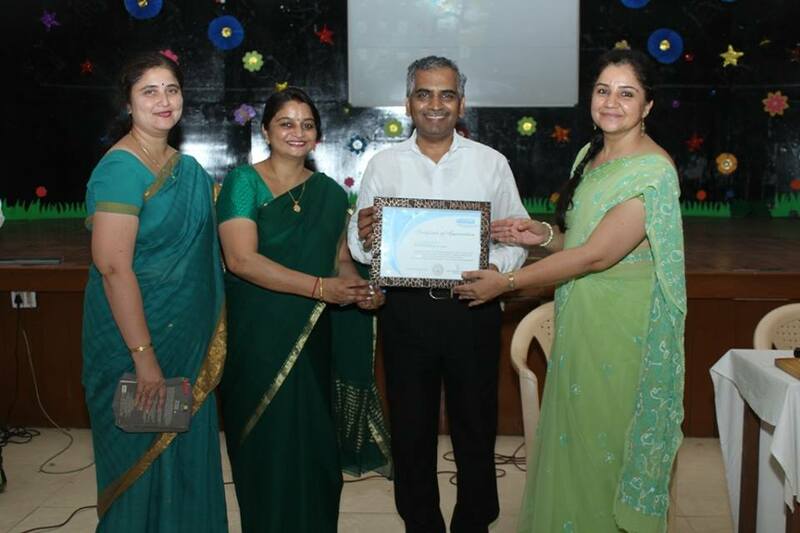 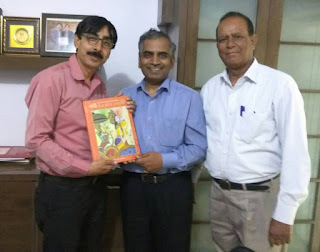 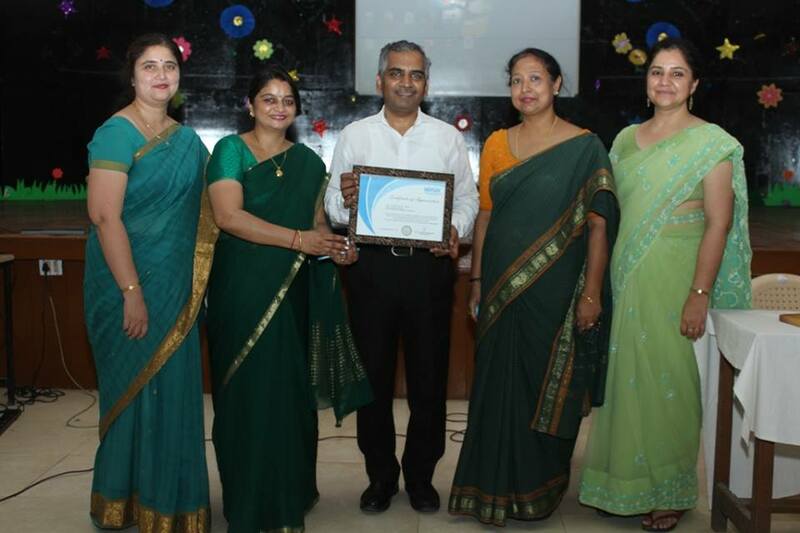 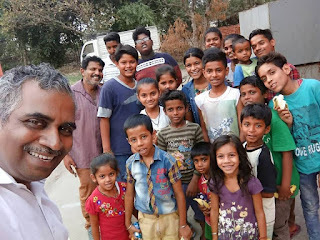 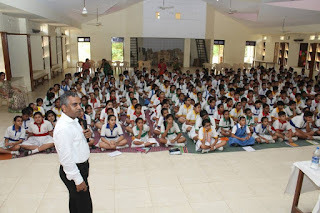 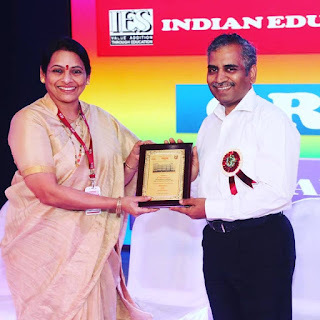 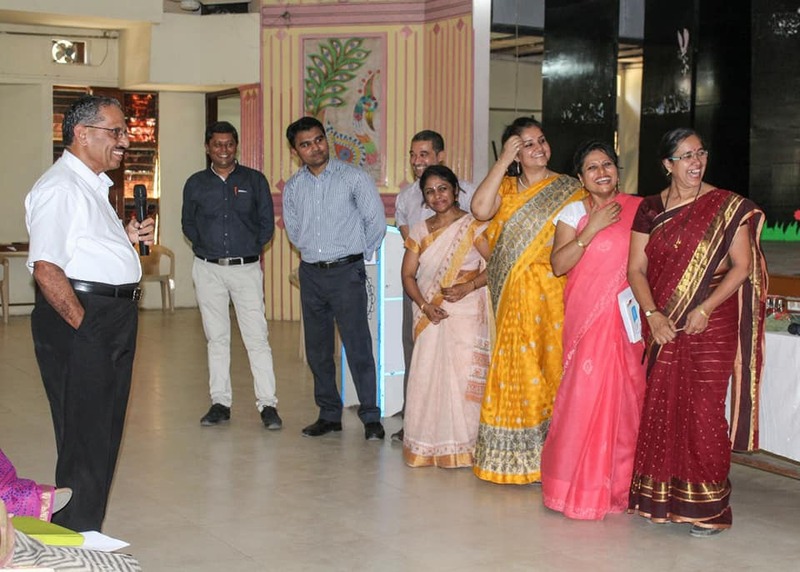 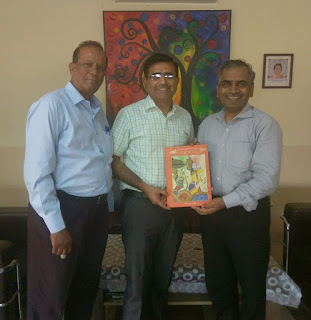 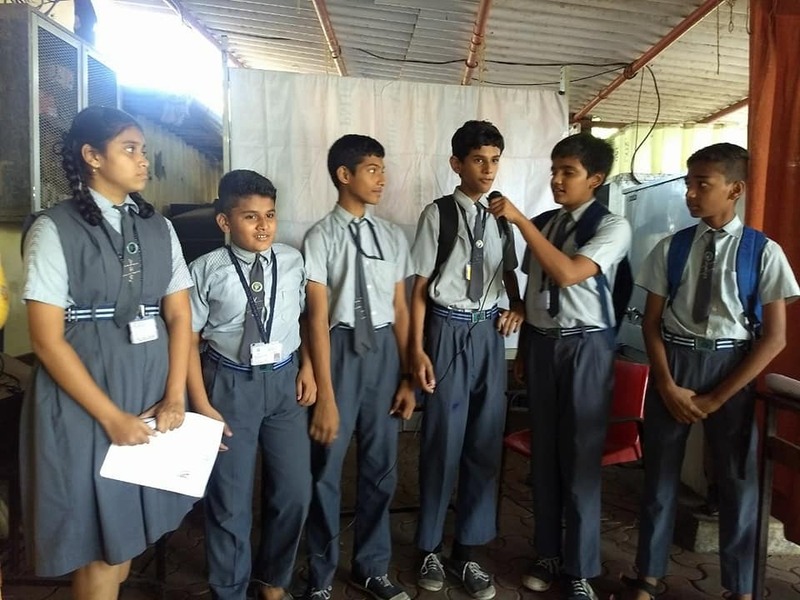 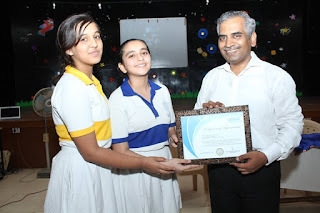 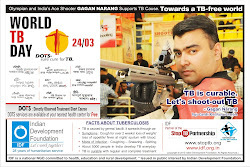 IDF Salutations and Appreciations to Dr. Lalit Kumar Banga, Director of Dhruva Bal Niketan Senior Secondary School, Jaipur and his Dhruva Family for constantly supporting various social development projects in India. 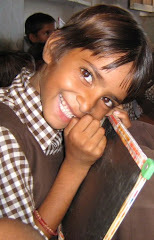 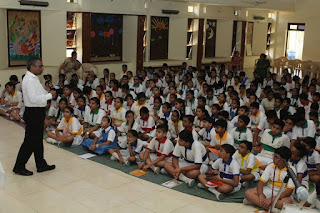 Goodness unlimited @ Candlewick Public School, Jaipur. 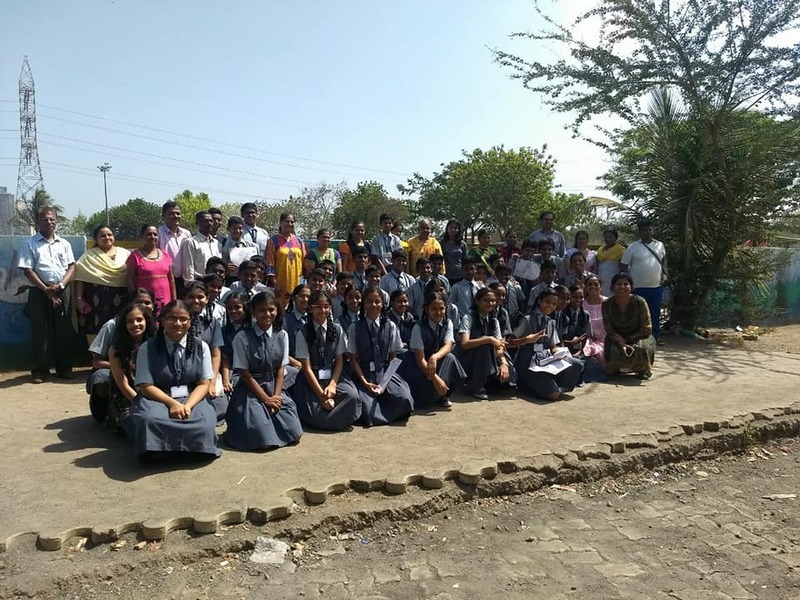 Salutations and appreciations to Madam Raj Rathore and her team for the constant support to various social responsibility projects. 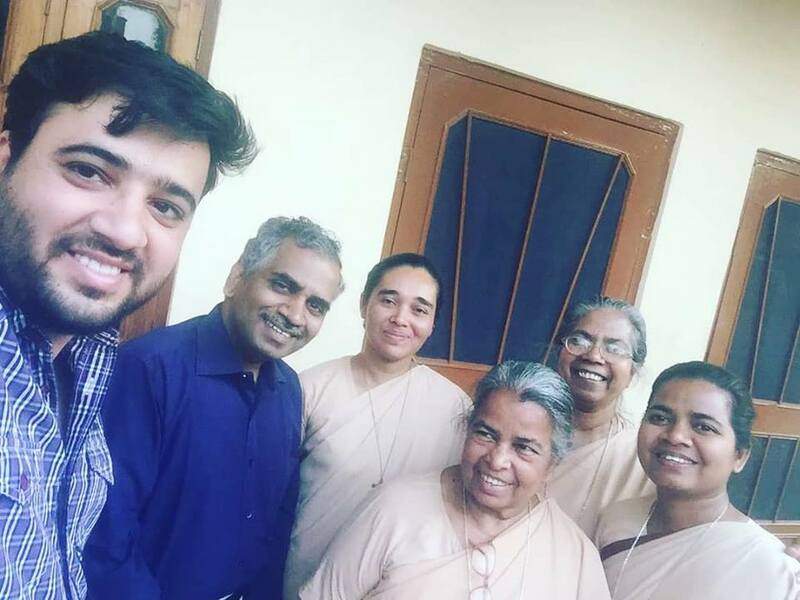 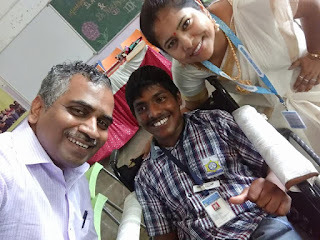 Nirmala Sisters at Jaipur are doing a great job in Jaipur through their Community Based Rehabilitation program for the mentally challenged children in Jawahar Nagar. 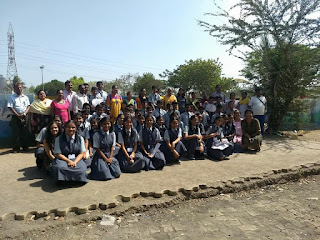 IDF Salutations and Appreciations Principal Mrs. Pratima Sharma and her Team from Bharatiya Vidya Bhavan's Vidyashram, KM Munshi Marg, Jaipur for supporting social development projects in India. An honour to meet the Mr.Deepak Dua, Principal, Bharatiya Vidya Bhavan's Vidyashram, Pratap Nagar, Jaipur.and discuss various social responsibility projects. 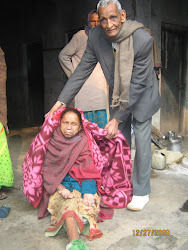 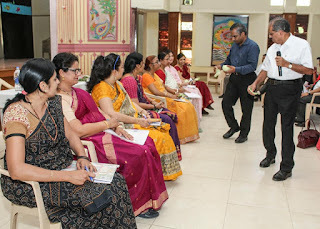 Salutations and appreciations to their constant support. 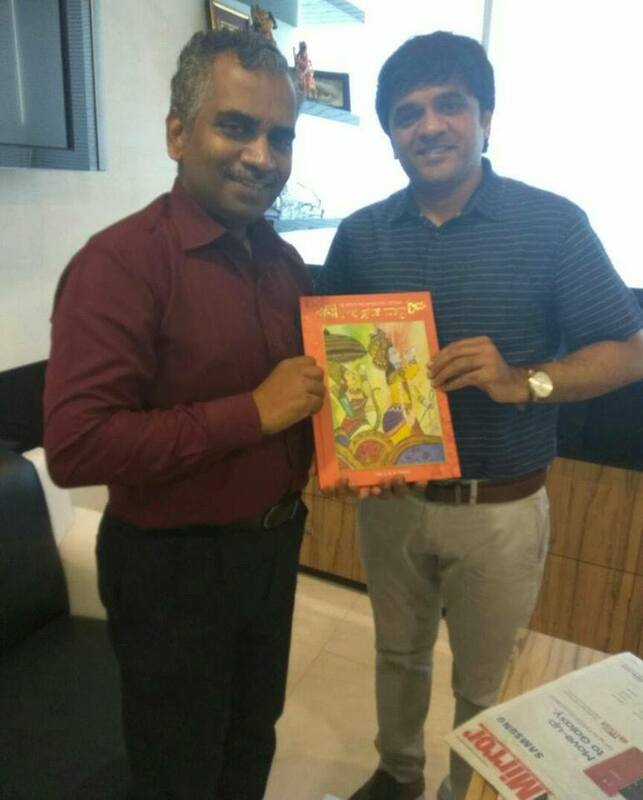 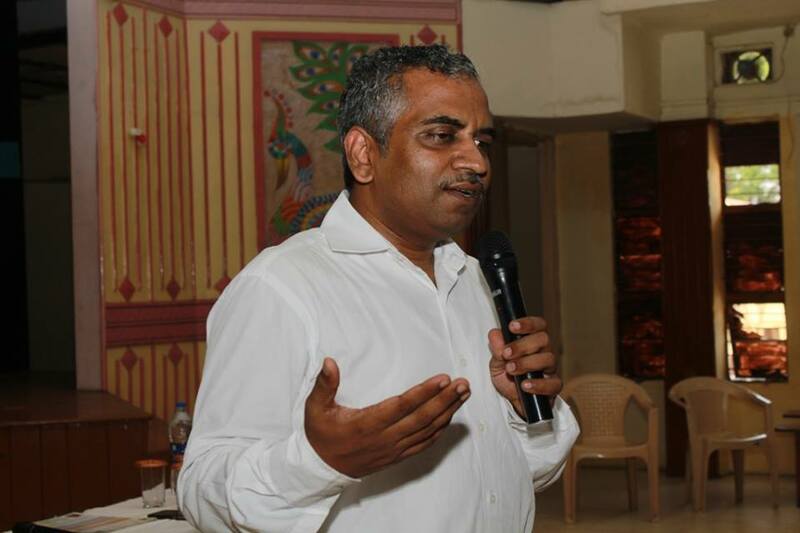 An honour to meet Mr. Amit Upadhyay, Senior Editor, The CSR Journal. Discussed various social development projects. 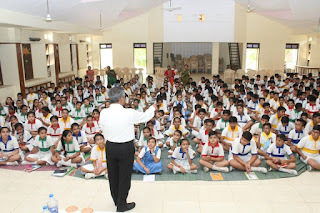 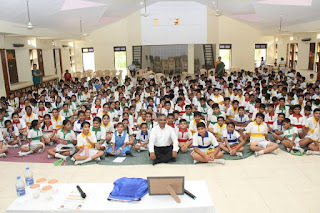 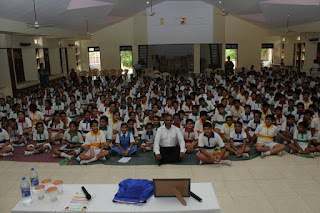 Annam Methipara Bal Gurukul run Sree Shanthi Anand Vidyalaya, Thirumudivakkam, Chennai. 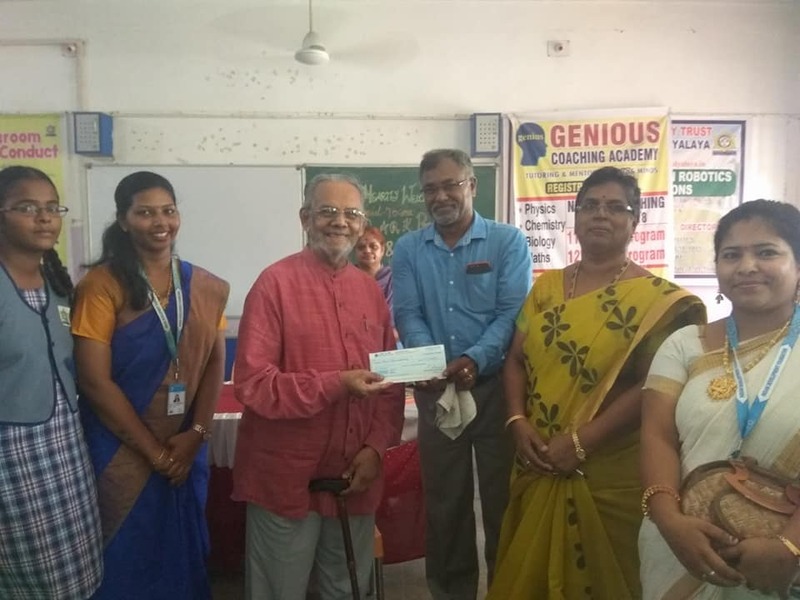 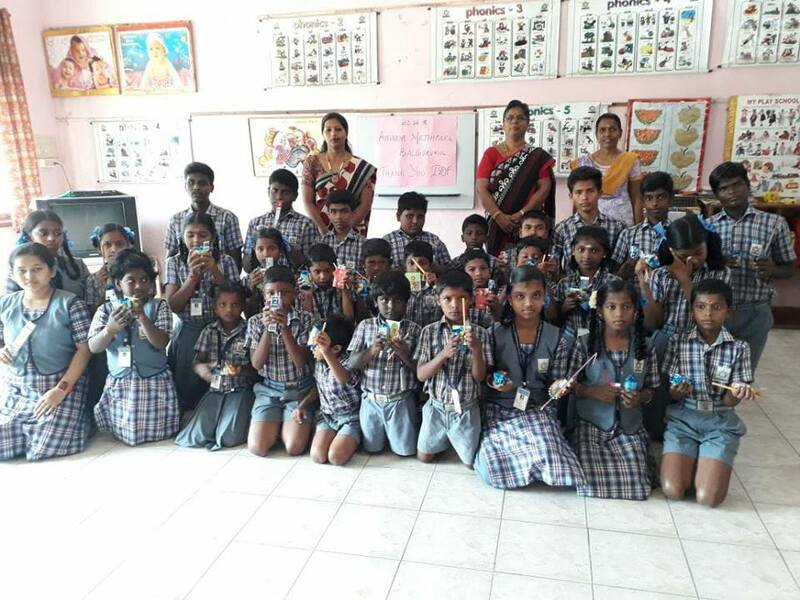 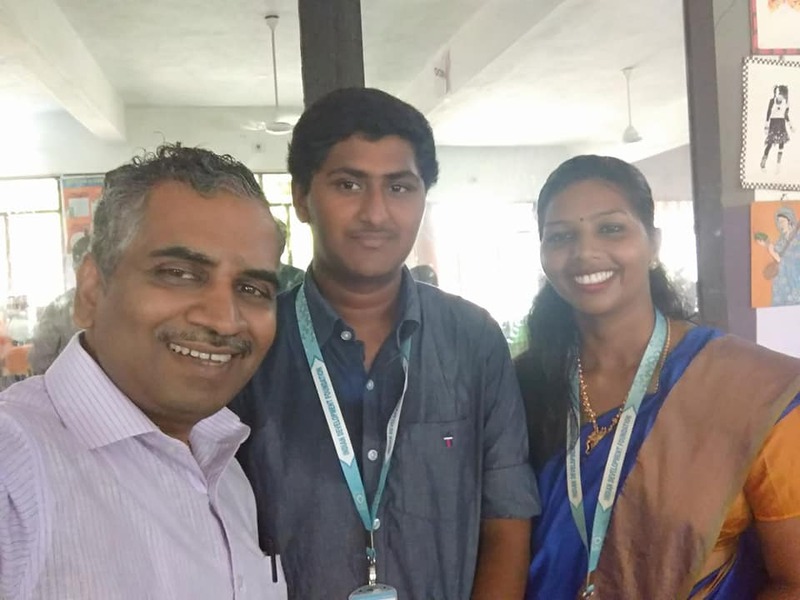 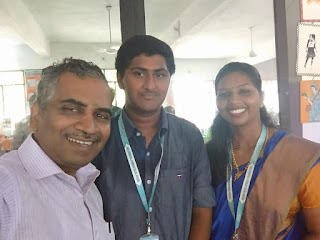 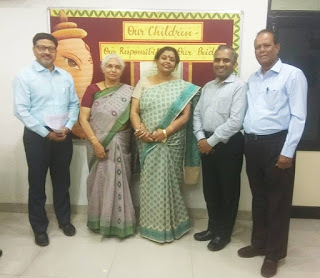 Gratitude to the Bal Gurukul Teacher, Madam NilgiriRaji Rajammal and Dr. Aswathy Rajan for extending all support for the success of the project. 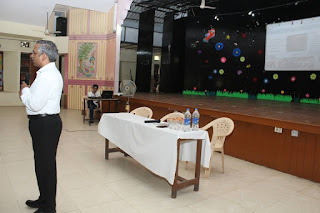 Also thanks to Tomi Methipara for supporting the project. 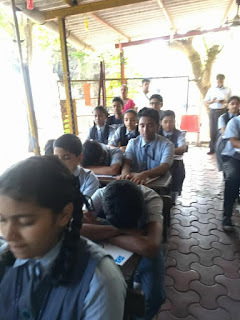 SLP finale @ Vidyadhiraja High School, Bhandup East, Mumbai. 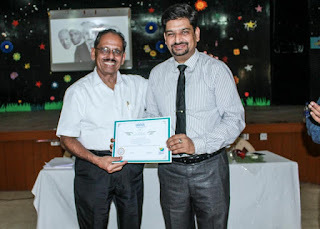 Gratitude and thanks to all the mentors for volunteering for the Student Leadership Programme to create student leaders. 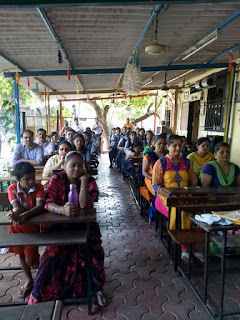 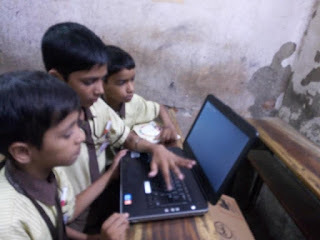 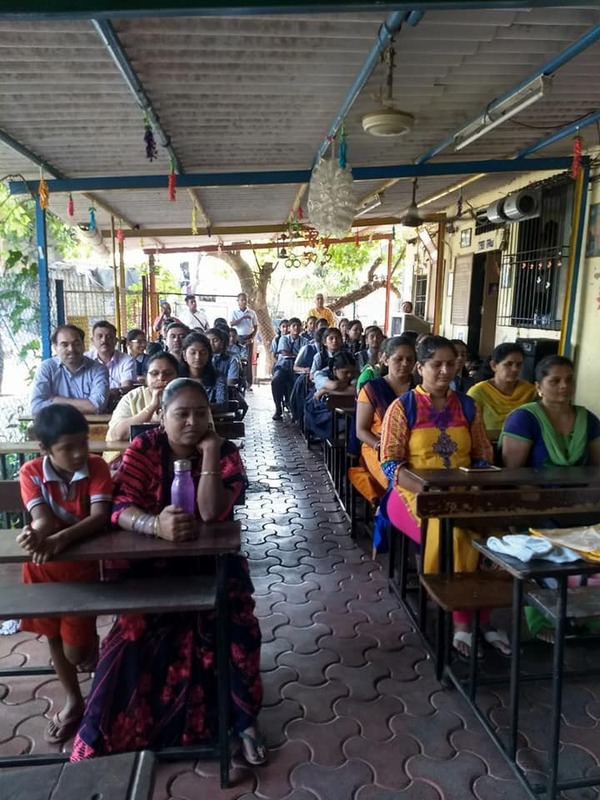 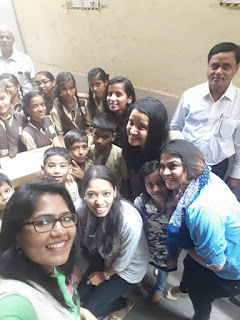 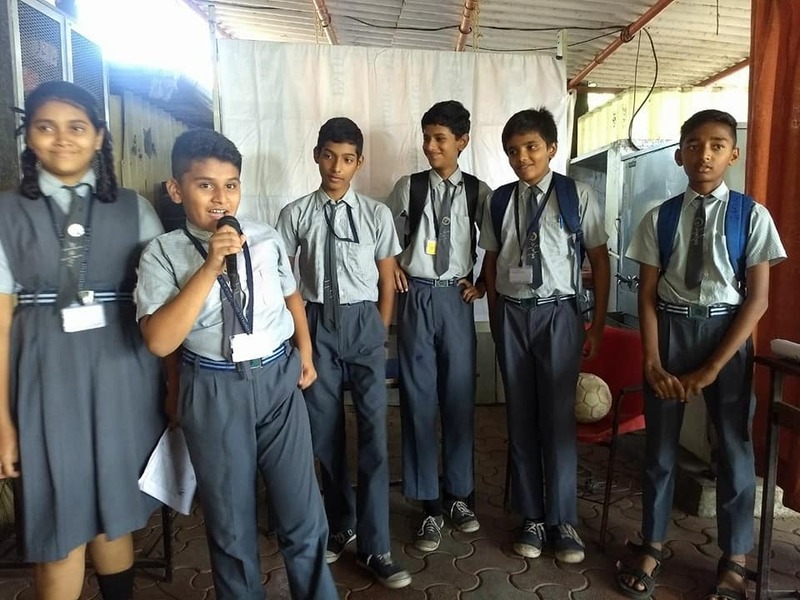 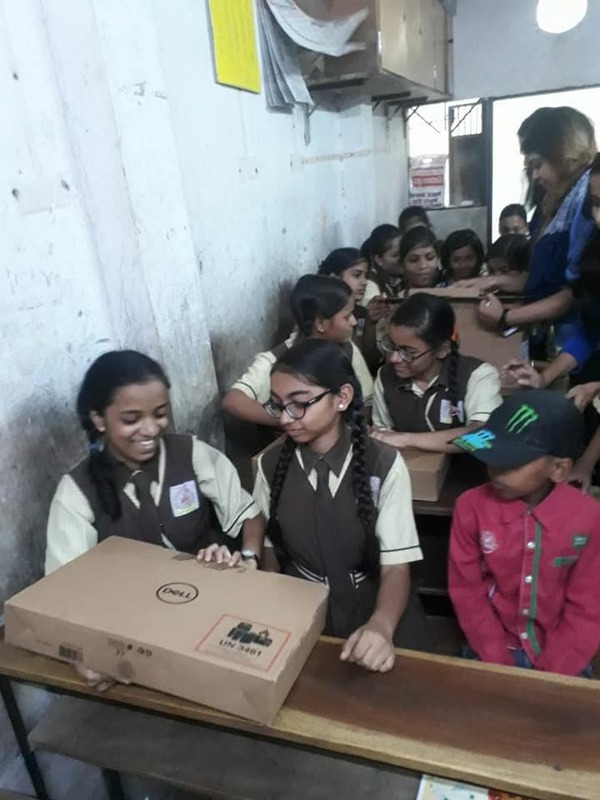 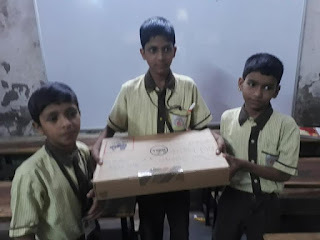 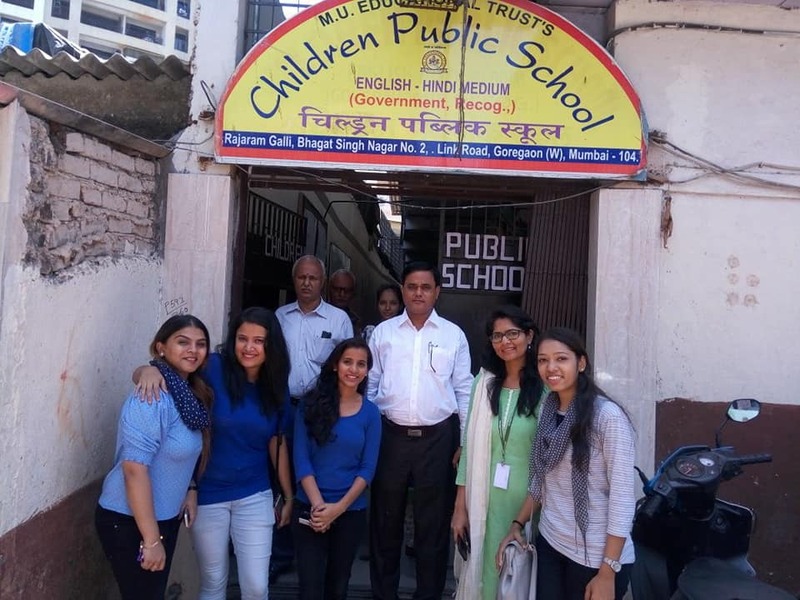 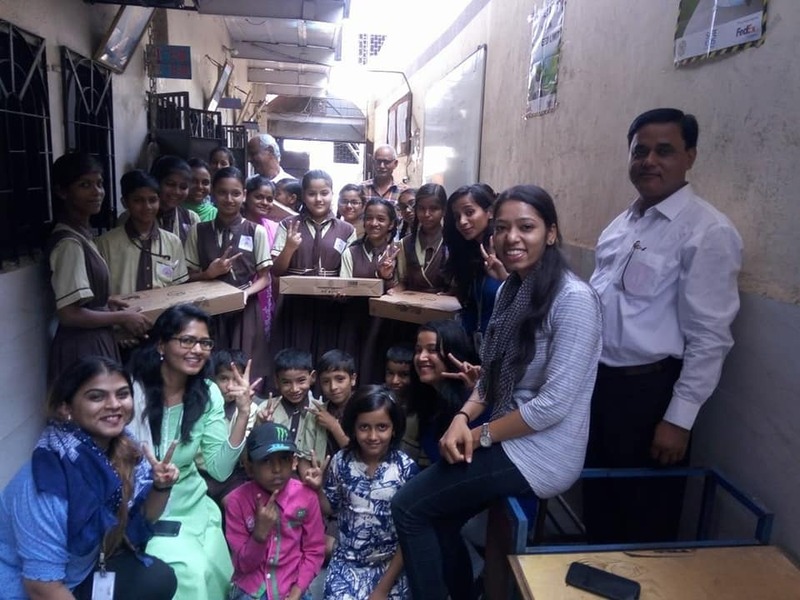 Gratitude to Team eClinical Works for donating laptops for IDF Bal Gurukul project held at Children's Public School, Bhagat Singh Nagar No.2, Goregaon West, Mumbai. 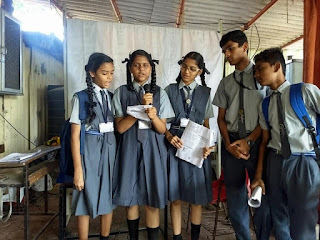 Team eCW also helps in creating student leaders through SLP project. 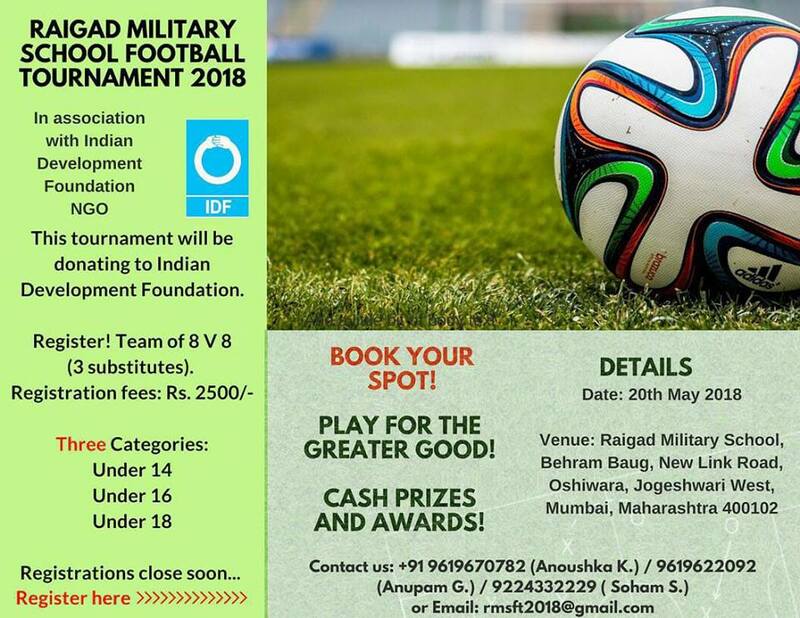 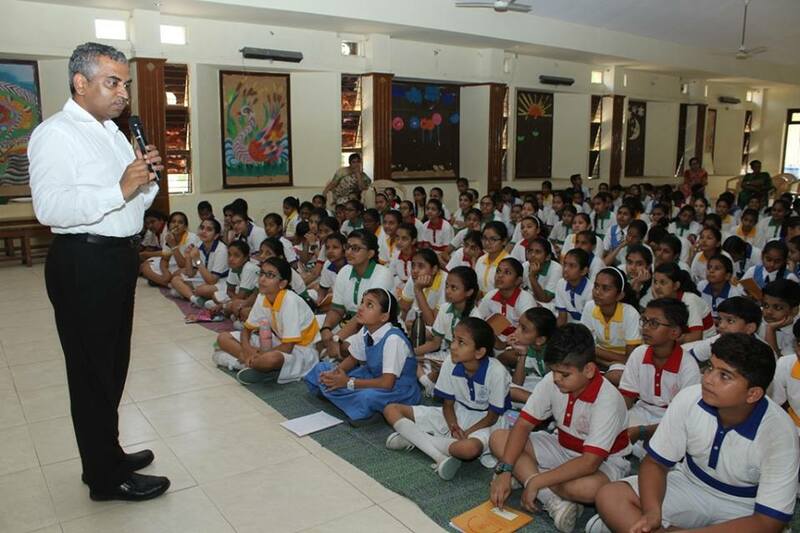 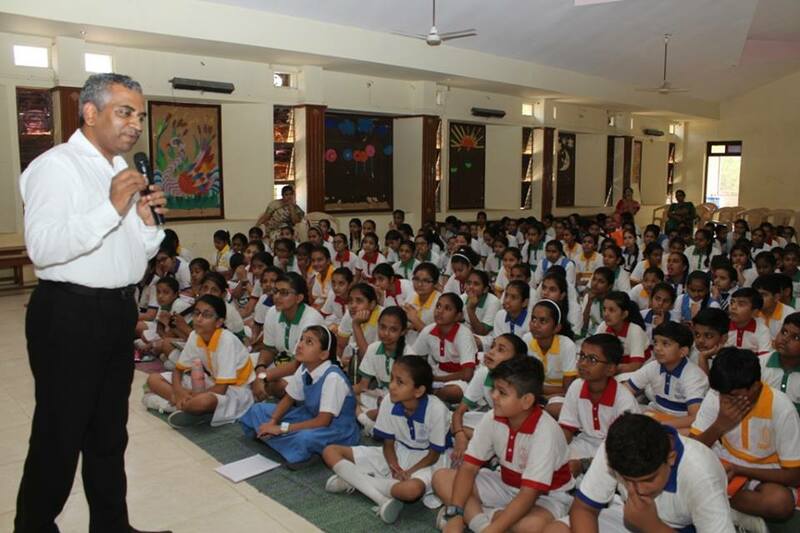 IDF"s mission w2k in full swing at Bombay Scottish School, Mahim, Mumbai. 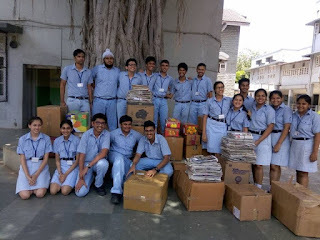 Gratitude and appreciations to the student volunteers mobilised old newspapers and books to support children in IDF Bal Gurukuls in India. Its purely the will of the Divine @Sree Shanthi Anand Vidyalaya, Tirumudivakkam, Chennai. 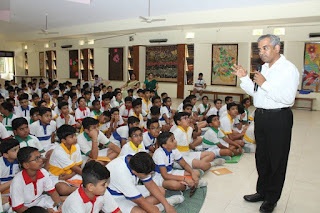 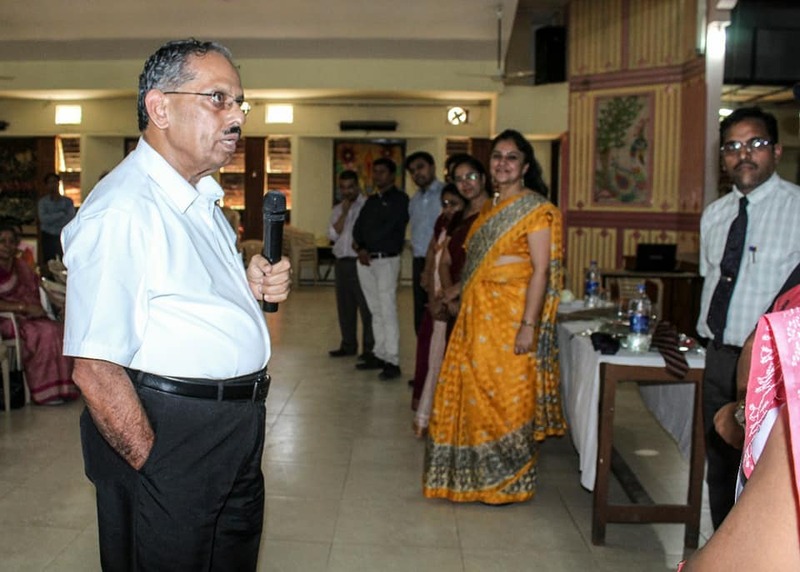 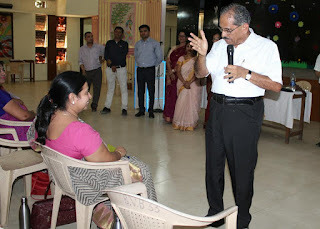 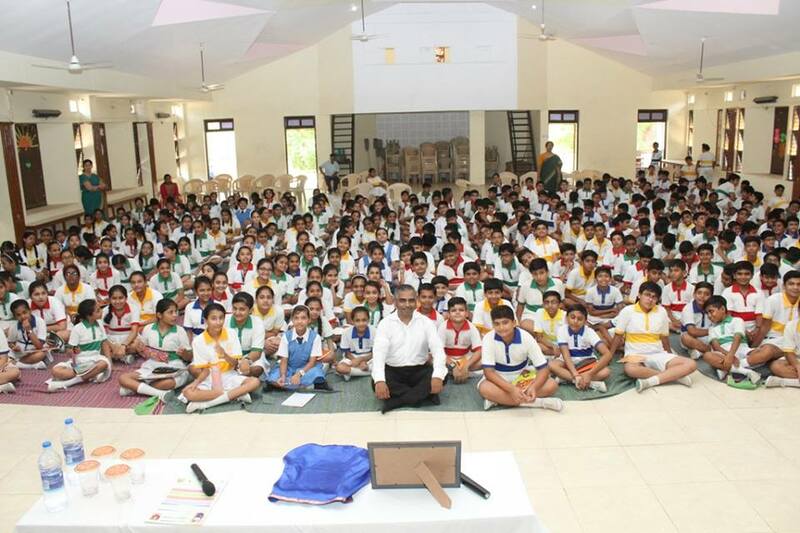 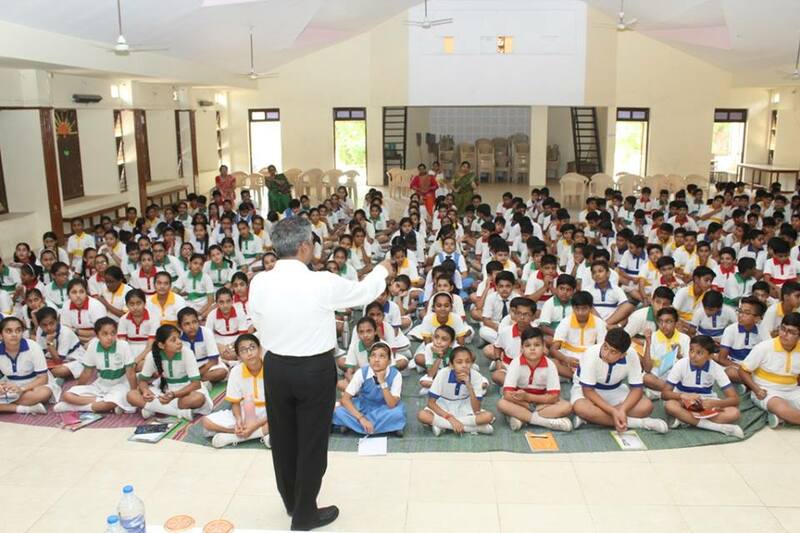 An honour for Dr Pillai and me to visit SSAV and interact with the young minds. It was indeed a divine connect. 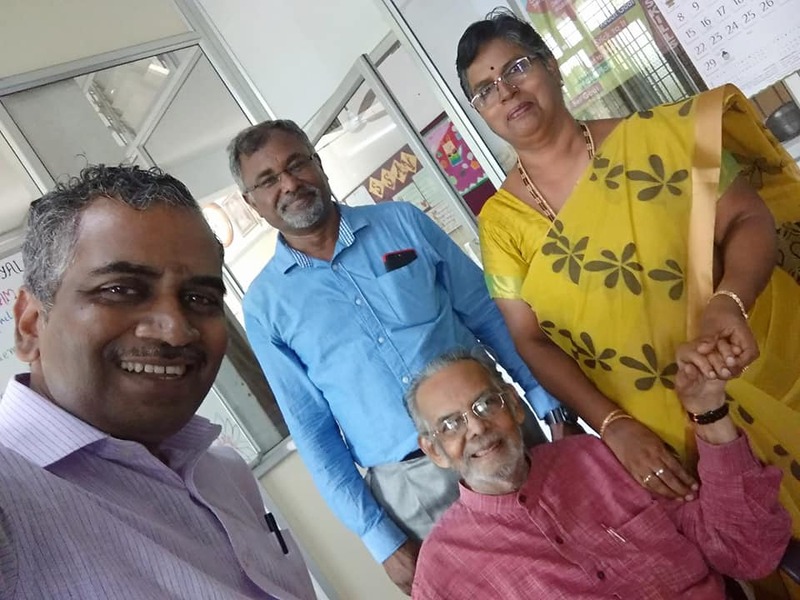 Salutations to Capt VivekanandJi, Madam Rajammal, Dr. Aswathy Rajan, Principal and all the social ambassadors for making it happen. 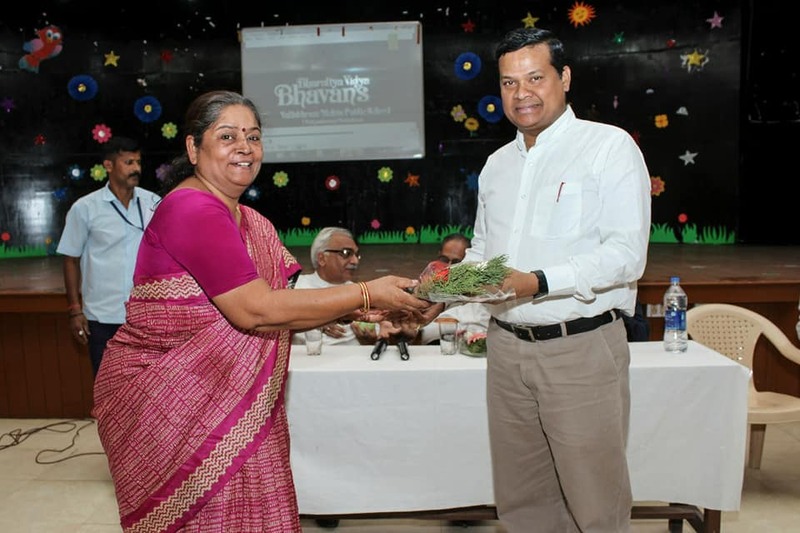 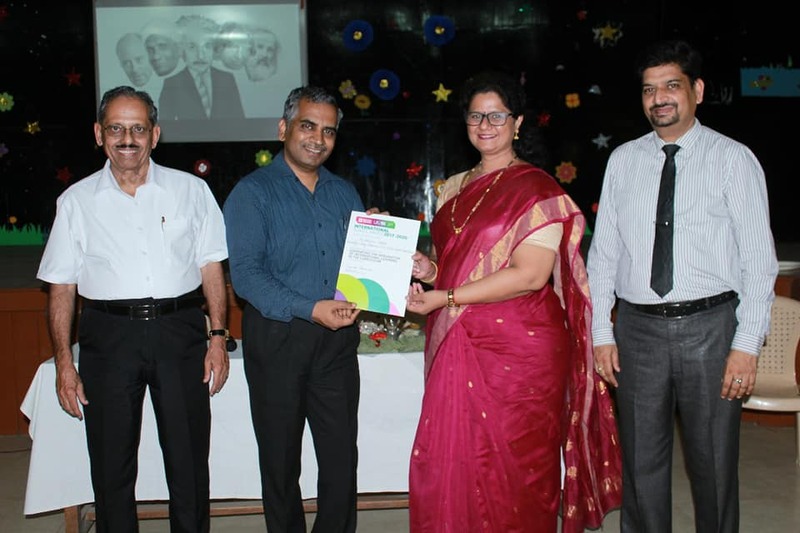 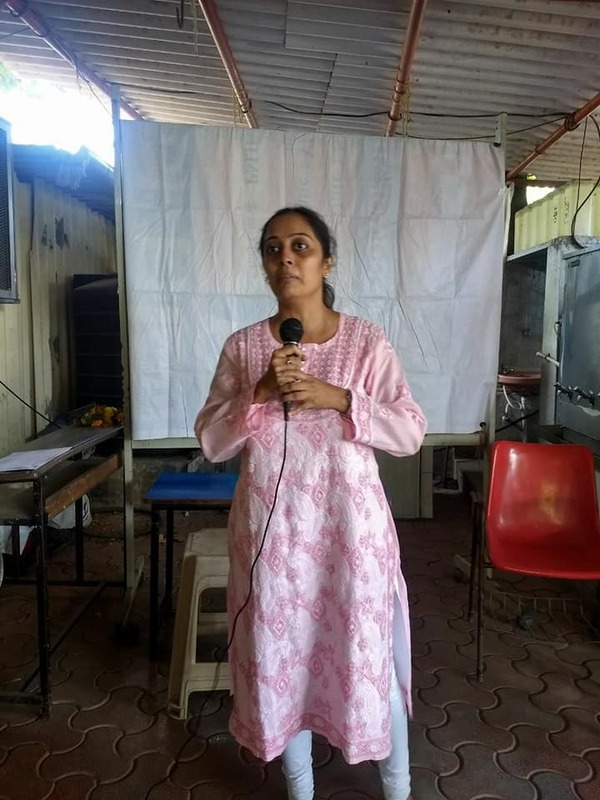 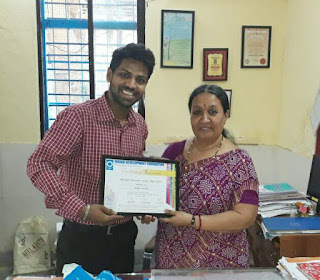 Thanks to Principal Madam Sarada Menon and Team Bhandup Education Society's School, Bhandup (East), Mumbai for extending constant support to leprosy/ TB and education projects of Indian Development Foundation. 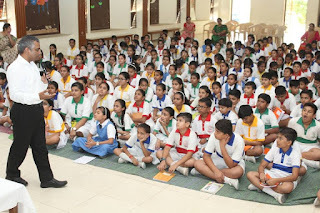 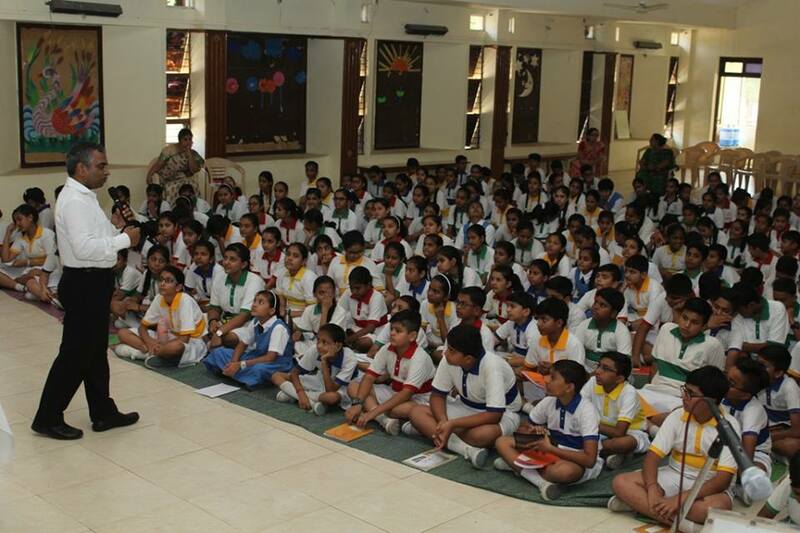 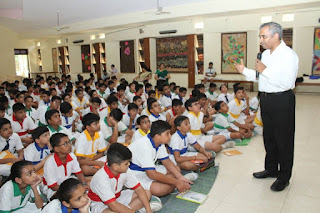 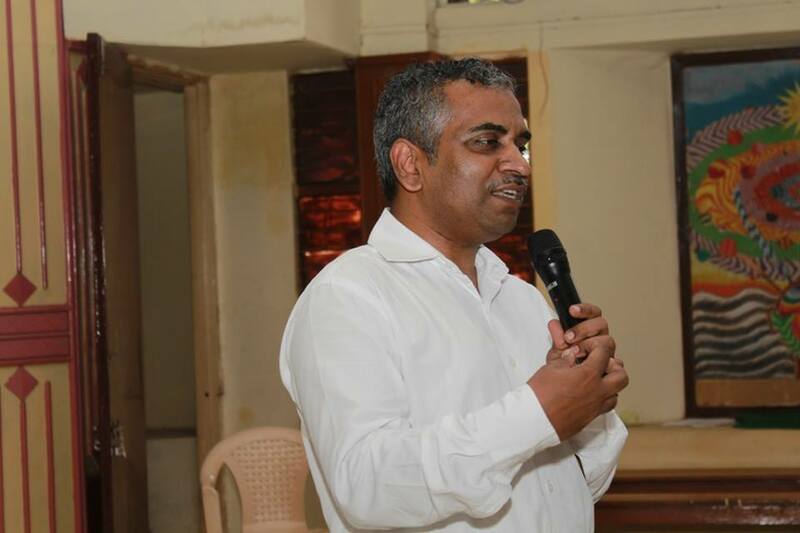 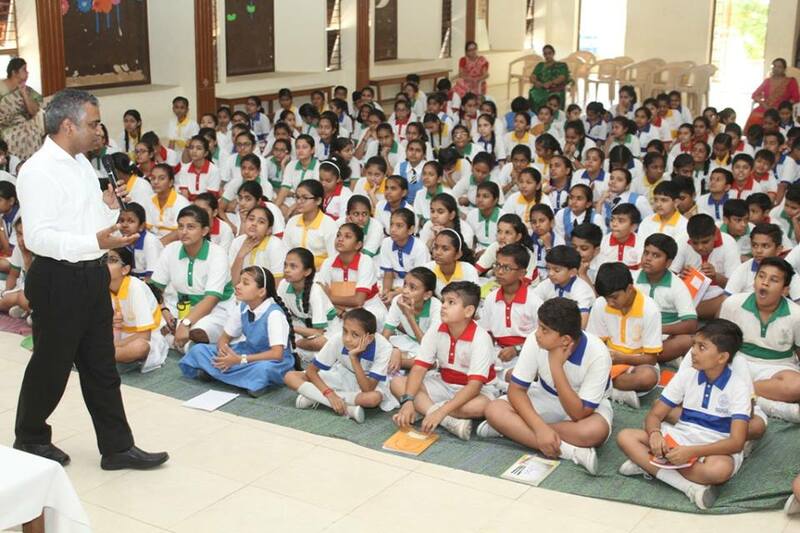 It was indeed an honour to talk to the students of Bharatiya Vidya Bhavan's VM Public School, Vadodara, Gujarat. 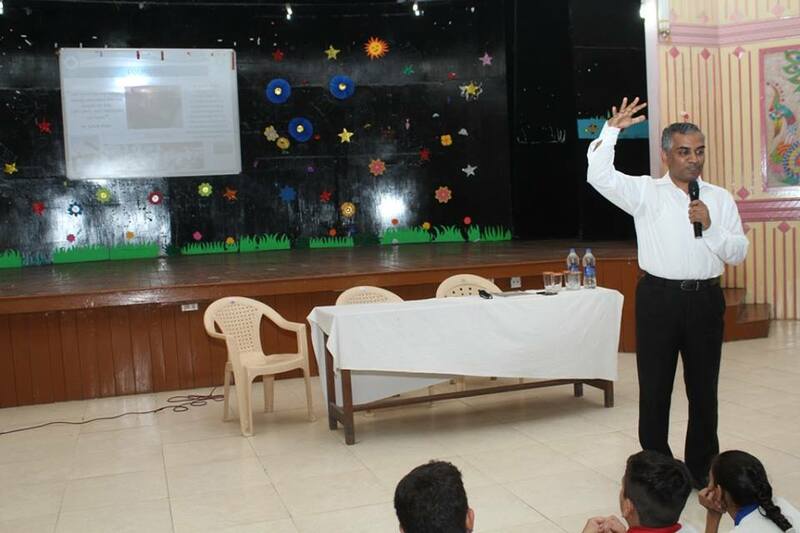 The talk was focused on the need for student leaders for social responsibility and sustainable development goals. 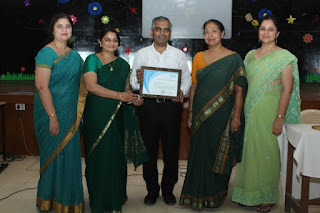 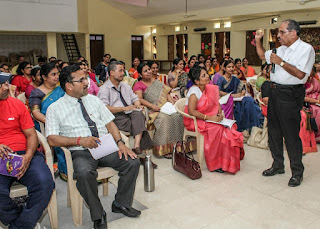 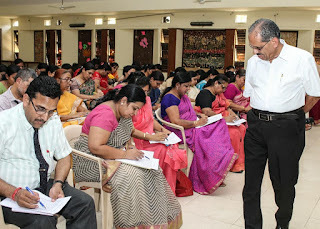 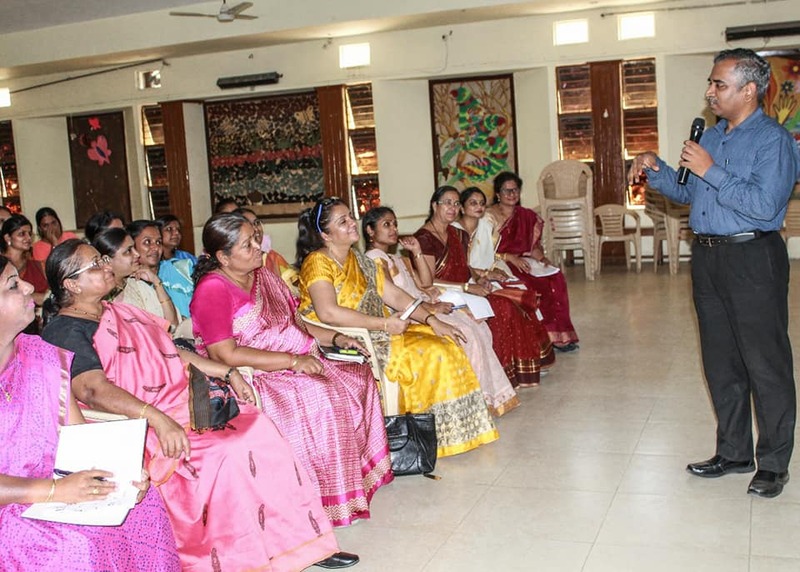 Scientific Thinking Skills for Learning Teachers, a workshop organised for the teachers of Bharatiya Vidya Bhavan School Baroda. 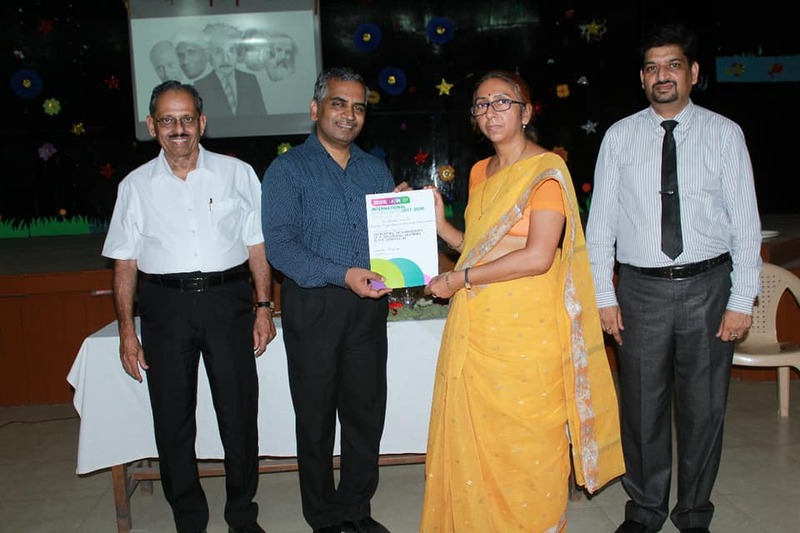 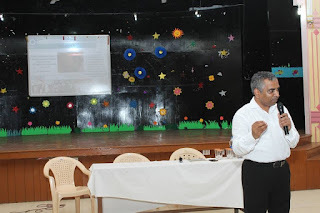 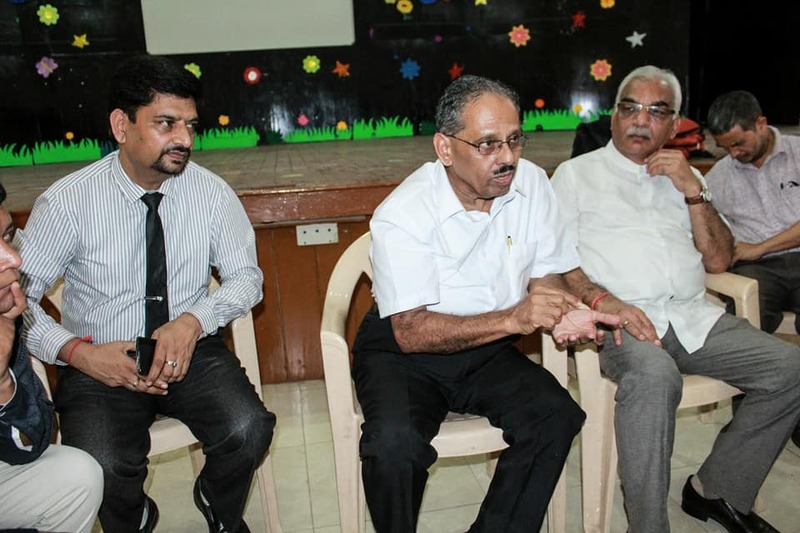 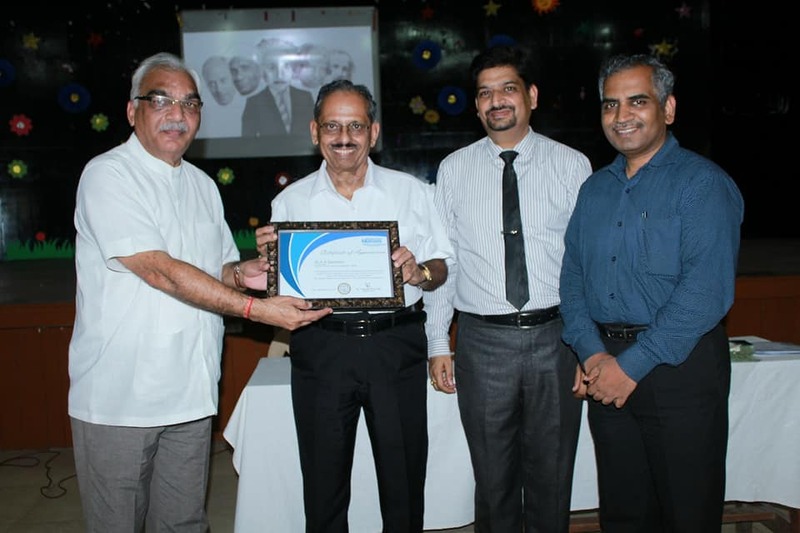 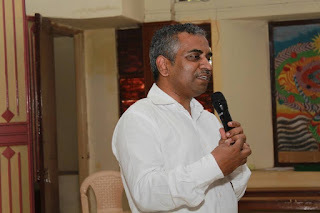 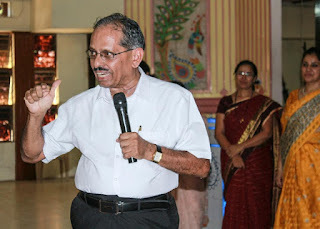 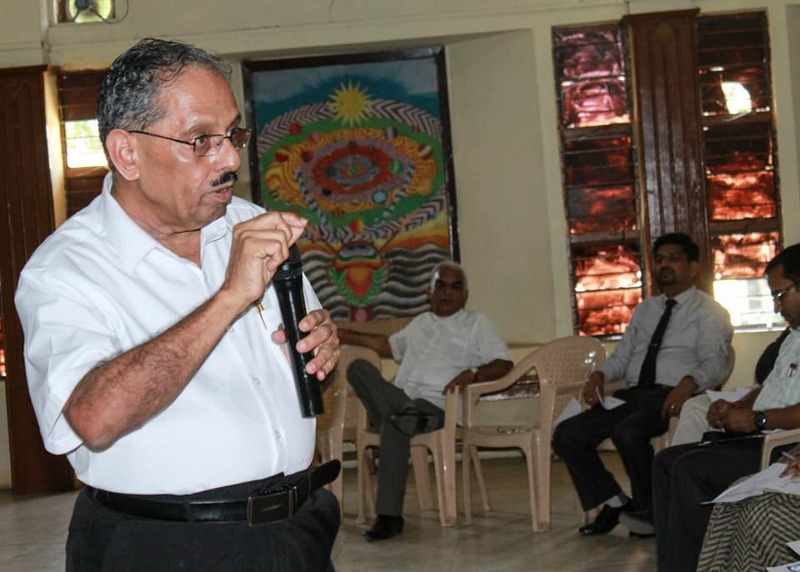 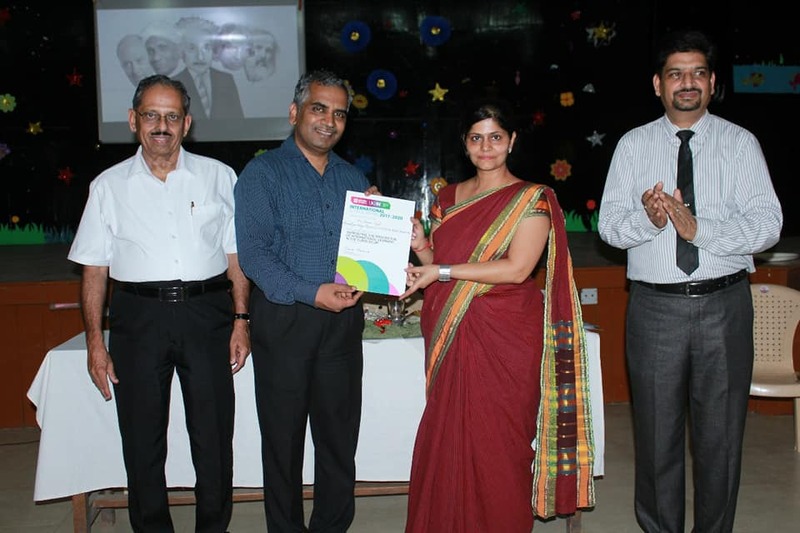 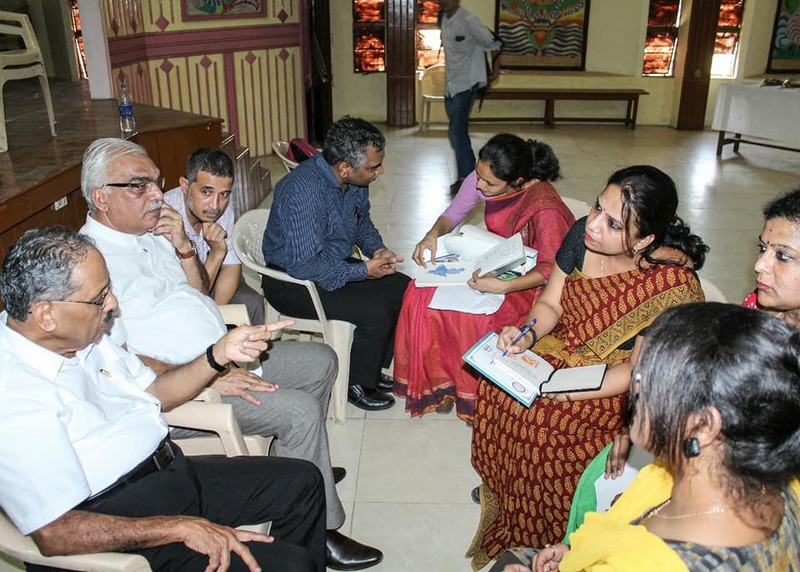 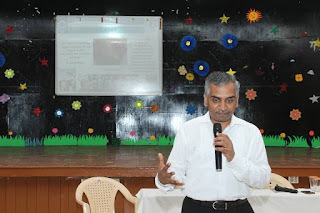 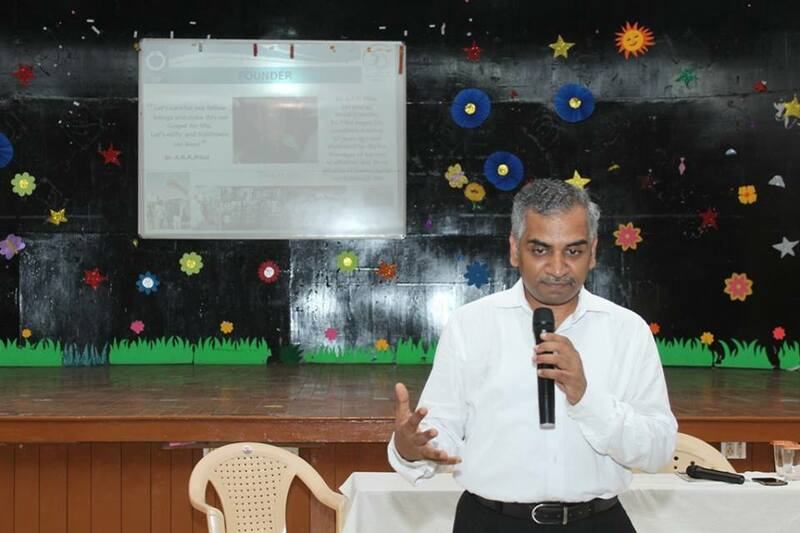 Dr AP Jayaraman senior nuclear scientist conducted the workshop and Dr Narayan Iyer assisted. 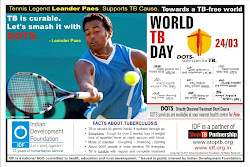 Gratitude to Dr Upendra Kaushik, Chairman of BVB Baroda for providing all assistance.